80% of worldwide desktop searches are made on Google, and this number gets even bigger when talking about Mobile searches: 89%. It is very important that Salons establish a strong presence on Google in order to be found and increase the number of visits. 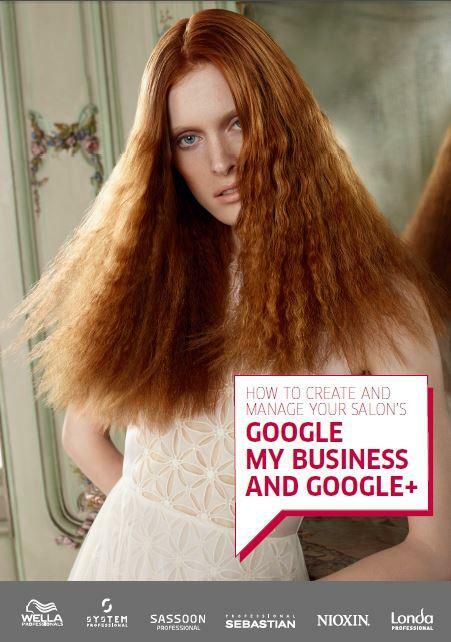 Google My Business is the free tool designed to manage the business and organizations’ online presence across Google. It is an integral part of the Google offer: it is naturally integrated with all of the Google products in sync, such as Google Maps, Google Adwords and, above all, Google Search. In this guide, you will find all the information you need and a step-by-step guide to create and manage your Google My Business account effectively.